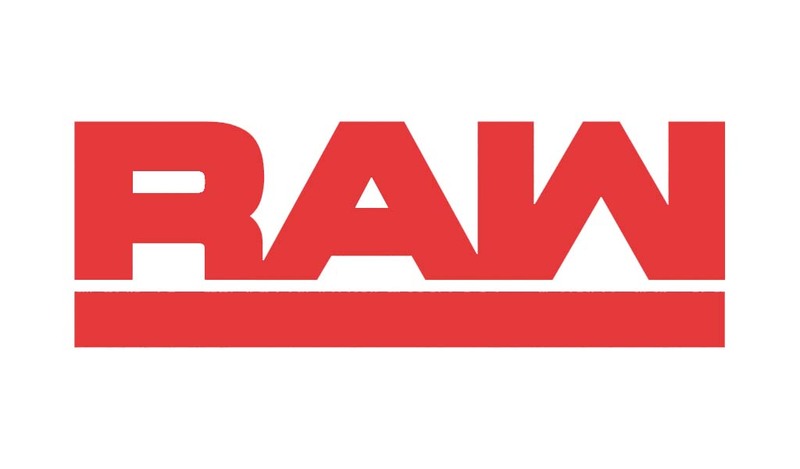 In a statement issued to Wrestling-Online.com from DISH Network’s Corporate Communications office, the company has confirmed that they will not offer WWE pay-per-views however will consider the value of the PPV shows on an event by event basis. 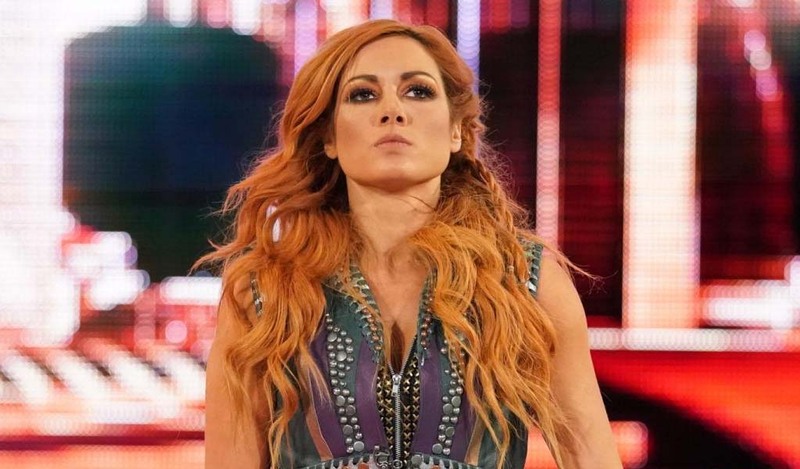 pay-per-view on an event by event basis,” the statement says. 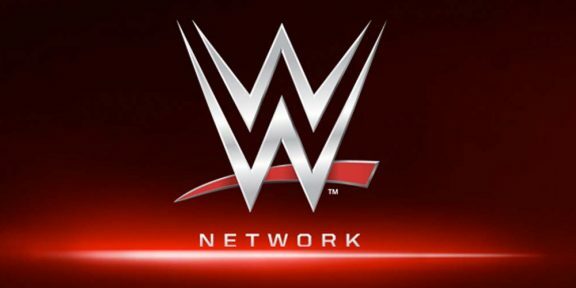 DISH becomes the first PPV provider to dump WWE shows due to the WWE Network. 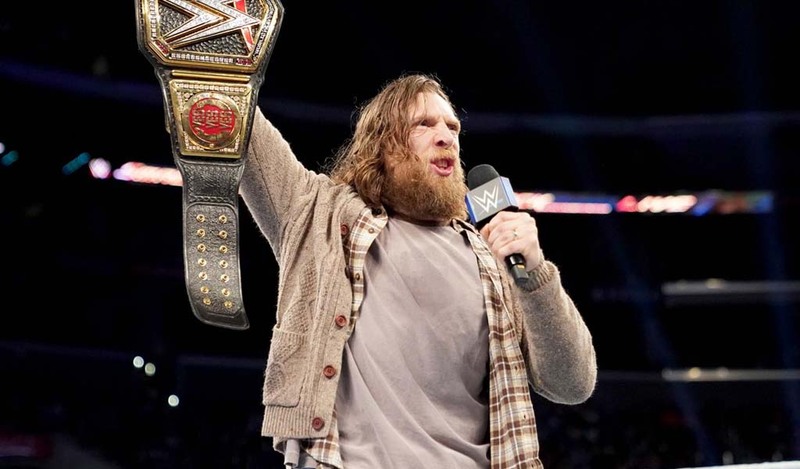 DirecTV threatened to do the same in January but has confirmed that it will carry the Elimination Chamber, the last PPV-only show that will air before the Network launches. 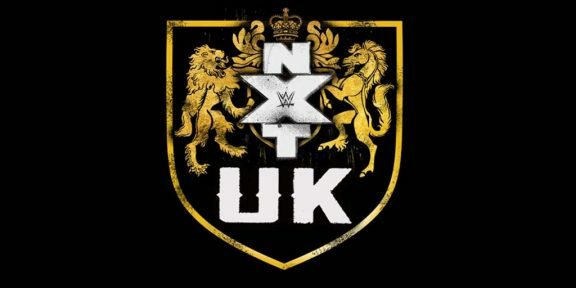 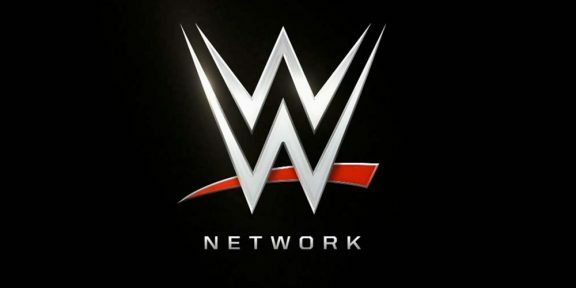 Upcoming WWE pay-per-views will be available on the WWE Network as part of the $9.99 package and will also be airing on the traditional pay-per-view format for the usual price of $54.95.